Below are photos of the most serious offenders who have been jailed in Peterborough and Cambridgeshire over the past month (March). 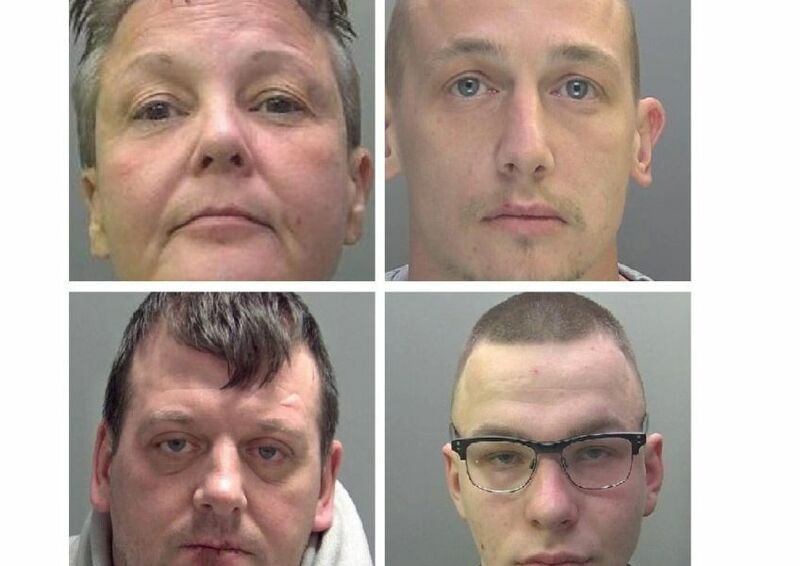 Cambridgeshire police only release custody photos of criminals jailed for a year or longer. Further details of each case can be found at https://www.peterboroughtoday.co.uk/news/crime.